Scott Dockter joined the team in 1993 and is responsible for the overall operations and management of PBD Worldwide. Since being named CEO/President in 2000, PBD has expanded to become an international provider of superior distribution, customer care and accounting services to associations, non-profits, educational publishers and corporations. Scott's strategic vision over the years has resulted in multiple new service offerings for PBD including promotional products, digital distribution, enhanced reporting solutions and printing and mailing services. PBD has been recognized for numerous awards under Scott’s leadership including being named one of Atlanta's Top Workplaces for seven consecutive years, a Best and Brightest Company to Work For for six years and one of Atlanta’s Healthiest Workplaces for five straight years. In 2017 & 2018, Scott was recognized as one of the Top CEOs for U.S. Small & Medium Businesses (less than 1,000 employees) based on the voluntary reviews submitted by current and former PBD Worldwide employees on Glassdoor. 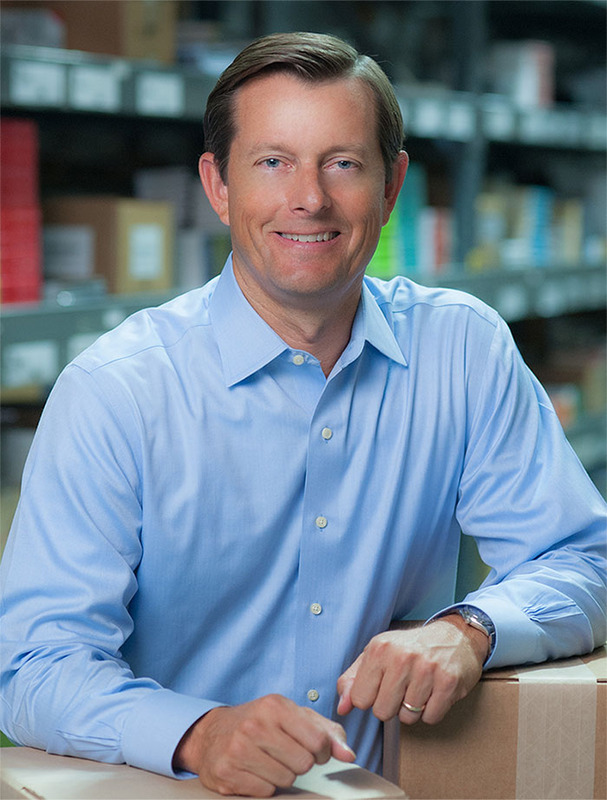 Scott earned a Bachelor of Arts degree from the University of Virginia as well as his Logistics Certificate from Michigan State University’s Executive Education division and a Logistics Certificate from Georgia Tech University’s Executive Program. Scott is the past President of the University of Virginia’s Athletics Foundation and served as Chairman for the Atlanta Open Wheelchair Tennis Championships for 15 years. Scott resides in Atlanta, Georgia, with his wife and four children. He was a member of the Men's Tennis Team at the University of Virginia and still enjoys playing tennis in his spare time.